With an abundance of products available to us these days it’s hard to decipher the necessary from the nice to have. 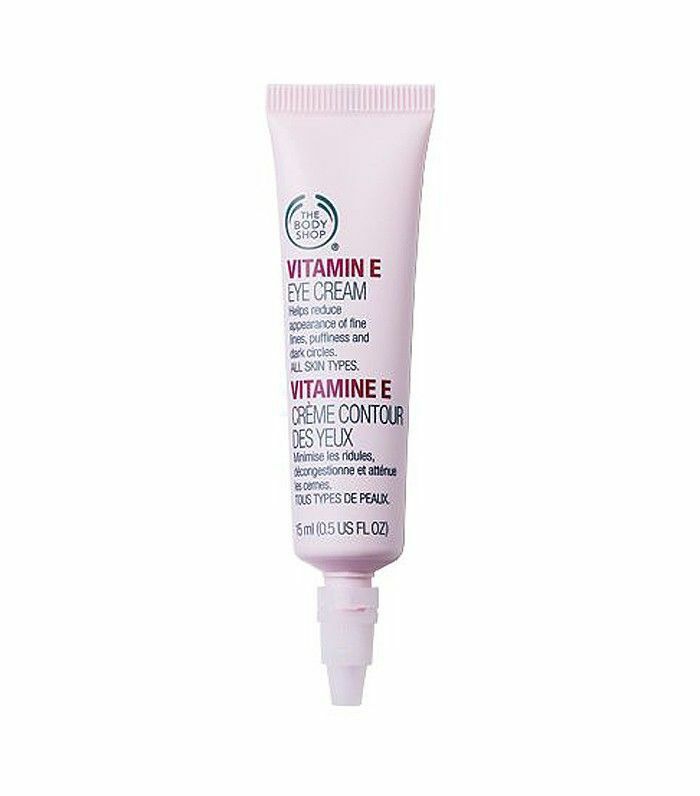 But despite so many new types of products launching—essences, sheet masks and boosters—it’s a classic product that us beauty editors still get asked about time and time again: eye cream, with one key question “do I really need to use one?”. 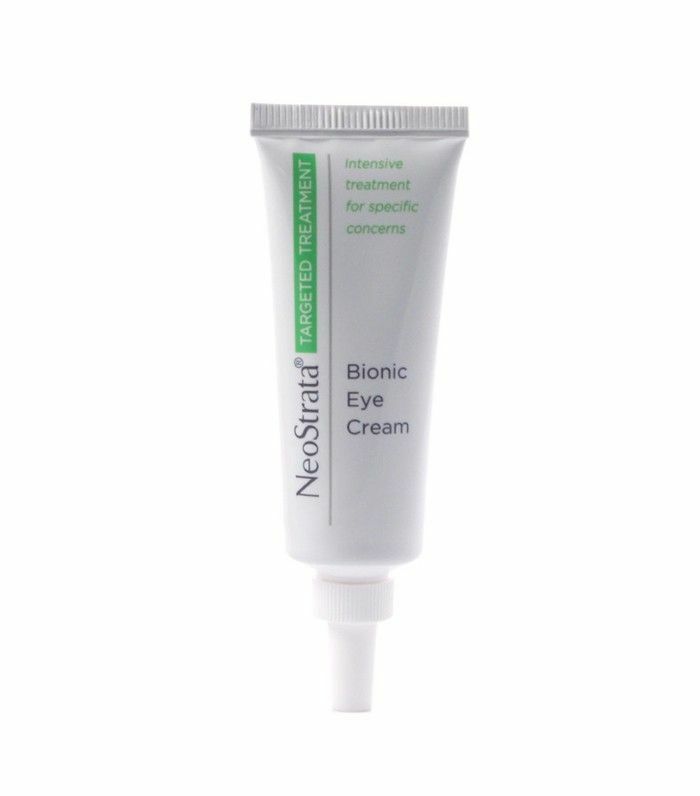 While team Byrdie avidly (and gently) tap eye cream on every day, we put this question to two skin experts to find out whether we could be using our regular face cream and using that saved money towards a pair of shoes? We went back to basics and put every eye cream question you could think of to the experts, keep scrolling to find out, once and for all, whether you really need to buy that eye cream. Do I really need a separate eye cream to my face cream—or is it just a way for brands to sell another product? “Creams are designed specifically to suit their purpose. For the face, the consistency and texture will be different than for the eye,” explains Tariq Karim, founder of Santi Medispa. “The skin tissue around the eye is at it’s thinnest, you therefore cannot have too many active ingredients. 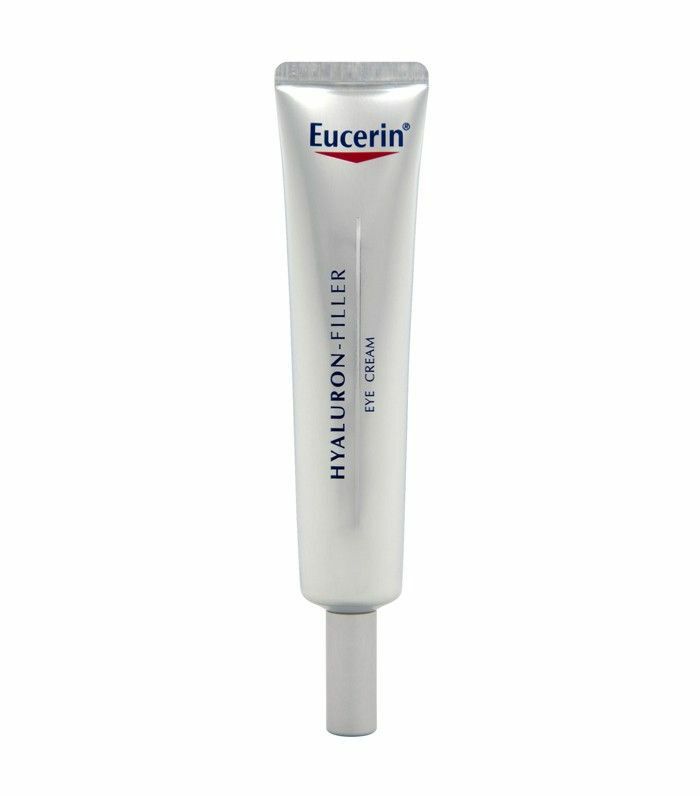 In fact, some leading eye creams are tested by ophthalmologists,” he adds. Aesthetic doctor, Dr David Jack agrees, “some face products contain ingredients at relatively high concentrations which may irritate the skin around the eyes more than other areas”. So does it matter if I have been using face cream around my eyes?! “If it’s a face cream with no active ingredients then it may hydrate the skin but it won’t do much around the eyes,” says Dr Jack. “Chances of skin and eye irritation are increased,” adds Karim. Okay, but if I don’t have an eye cream is it better to use nothing or use face cream around my eyes? “Haha… good question. You will be better off getting an eye cream. Or use an inert face cream to avoid any eye irritation,” says Karim. Do I need to change my eye cream from teens to twenties, thirties and forties? 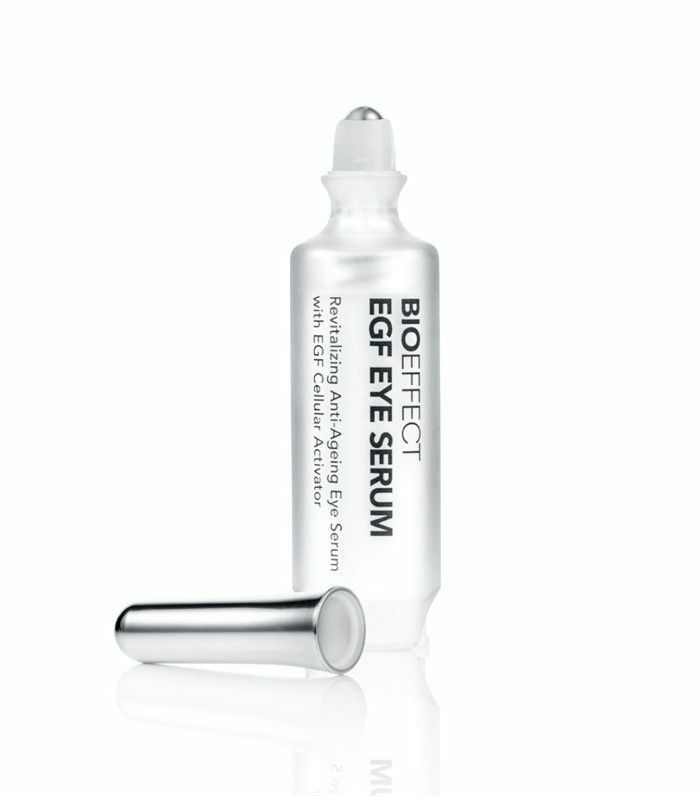 I'm noticing a lot of eye serums on the market now! Do I need a serum and cream for my eyes or just one product? “Just one product should suffice, depending whether you prefer a cream or a serum,” says Dr Jack. This is where both doctors agree, “one good product,” confirms Karim. Does it matter how I apply my eye product? Both doctors recommend gently applying eye cream onto the eyelids and underneath the eyes but not too close to the lashes that any cream gets into the eyes, “even eye creams can irritate the eye if you go too close!” says Dr Jack. “The motion with fingers is not important—dabbing or circling generally won't make any difference!” he adds. What ingredients should I be looking for when I’m shopping for an eye product? Have you been persuaded to add an eye cream into your routine? Or do you already have a favourite? Let us know in the comment box below.